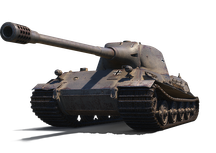 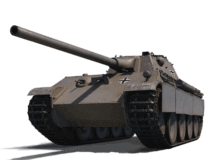 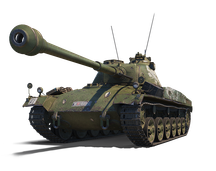 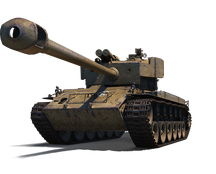 This will be a weekend of fluffy bunnies and egg hunts, and loads of great Tier VIII Premium Vehicle packages are up for grabs. 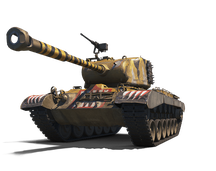 Start it right with an eggsellent Premium Tank package! 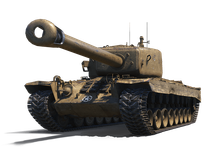 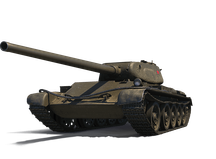 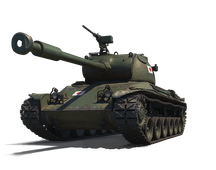 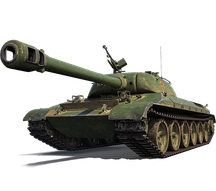 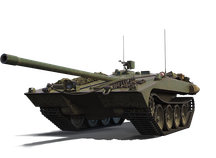 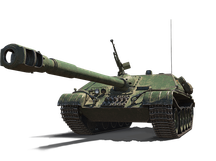 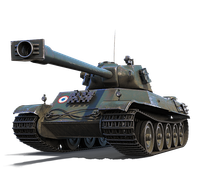 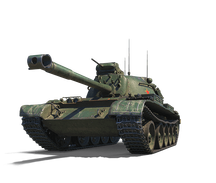 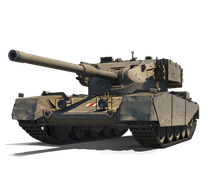 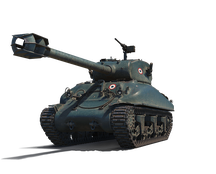 They come with a Tier VIII Premium Vehicle, Garage Slot, Premium Time (30 Days or 14 Days), 5x EXP Victory Bonuses, and Crew EXP Boosters. 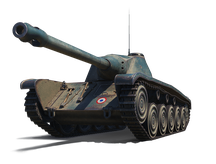 All this will help you get an eggsperienced tank crew much faster! 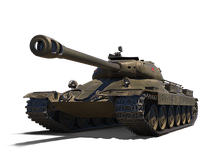 Click on the vehicle's name to see its technical specifications.